I've received many emails asking the who, what, why and where about our destination wedding. And while a destination wedding might not work for everyone... it was perfect for us. Before we got engaged we knew that a move would be happening in our near future because of the Mr's recent job change. We also knew that when the engagement began... we didn't want to wait long before getting married. So we had already started talking about a destination wedding a few weeks before our engagement. Why did we choose to have a destination wedding? Due to the timing of our move to Alabama, we didn't want the stress of planning a big wedding at home while preparing for our move. We also had a lot of people telling us what kind of wedding they wanted for us, and one thing you should always remember is that your wedding is about the bride and the groom. So to avoid the stress of planning, and to save money — we opted for a destination wedding. It's something we both wanted, and we are so happy we went with this decision. We also had a beautiful reception upon our arrival back to the states where we both wore our wedding attire again, and took pictures with our families. Where to have your destination wedding? I knew not the first thing about planning a destination wedding. I googled "destination wedding", but was overwhelmed quickly. The best decision we made was to use a travel agent. We basically told him the date we wanted to get married, and he gave us five locations to choose from. The next part was the fun part... daydreaming about each location and picking our fantasy getaway. What all does a destination entail? We went with a Sandals location for our wedding. Everything we needed to get married was taken care of through our travel agent and the wedding coordinator at our Sandals resort. The only thing we needed to go was our passports (which we got in a month), our wedding attire and our beach attire for the week. We had everything we wanted for our wedding from a tradition religious ceremony, to mini reception and have amazing photographs and a video from our wedding day. I spent one hour on the phone with the wedding coordinator one month before our wedding to plan out the flowers, and other details like hair and makeup appointments. Once we arrived to our dream wedding location, we spent an hour with our wedding coordinator picking out our music, enjoying a cake tasting, and deciding on our location. Location was important to me because I didn't want to get married on the beach. Most of the Sandals resorts have a garden area to choose for your ceremony if you do not wish to be married on the beach. Who can come to the wedding? That's a beauty of it... you can have as little or as many people as you'd like to come to your wedding. Both of our parents couldn't make the trip, so none of them came with us. Sandals offers different packages for small and intimate weddings (like we had) all the way up to large elaborate weddings for your friends and family. We also added a photography and video package so we could share our beautiful ceremony with our friends and family and have those memories for a lifetime. If we had it to do all over again, we would definitely go this route again. 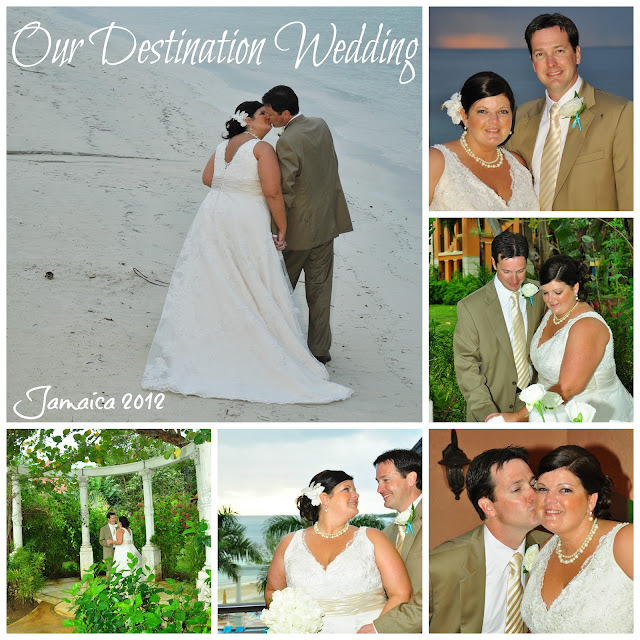 Our Sandals resort was the perfect location for our dream wedding, and honeymoon. Sandals didn't ask me to make this review, but I can honestly say that I would (and have) recommend a destination wedding at any Sandals resort. This sounds awesome! I definitely think y'all made the right decision! Such beautiful wedding pictures. Can you believe that was already over a year ago?! I wish I would have done this! Seems so nice. ENJOYABLE! Unlike most weddings! Maybe a vow renewal! OMG, I LOVE Sandals resorts! Which island did you choose? We traveled to St. Lucia for our five-year anniversary and it was the best vacation ever!! No doubt! Your wedding pictures are beautiful. I, too, had a small wedding. Like you said, everyone has their opinions about what your wedding should be like, but thank God we were strong enough to do what was best for us. We just wanted to be married. We didn't care about all that other stuff. We had a reception to pacify the family, but we would have been just fine without one. 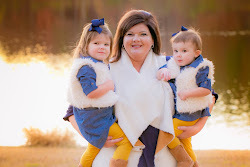 Thanks for sharing your story!